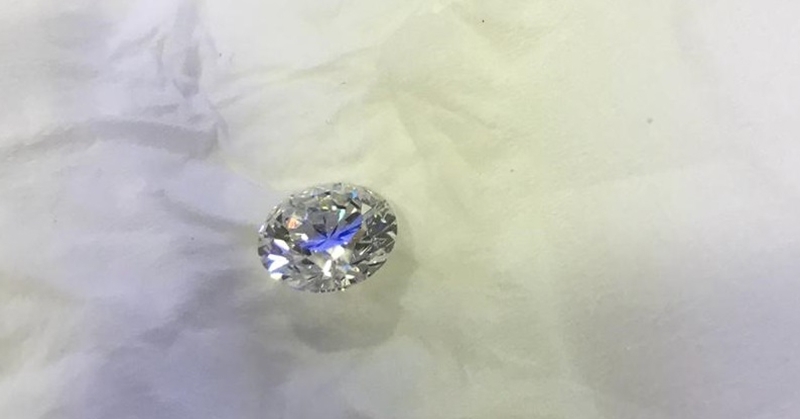 In less than 24 hours, Dubai Police authorities were able to recover a precious gem after it had been stolen in Dubai and brought all the way to India, WAM News Agency reported. 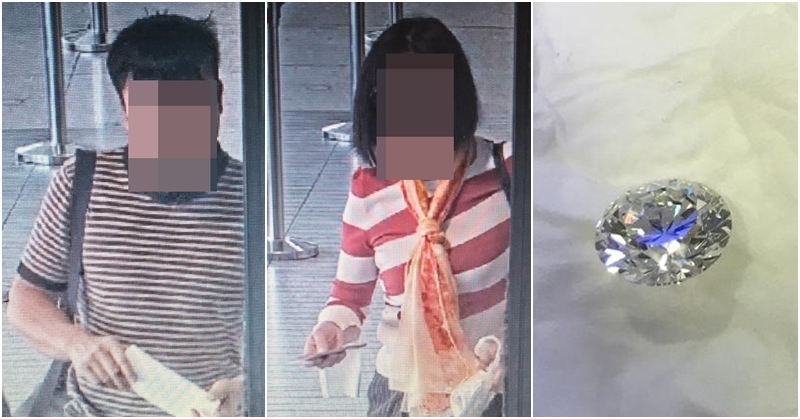 According to a high-ranking official, an Asian couple stole a 3.27 carat diamond worth AED 300,000 from a jewellery shop before heading to Dubai International Airport. Upon arriving in India on their way to their home country, they were immediately arrested by police authorities. The Director of General Department of Criminal Investigation at Dubai Police, Brigadier Jamal Salem Al Jalaf, narrated what happened. An Asian couple, both in their 40s, entered a jewellery shop in the Deira Gold Souk. As the man distracted a salesman by asking about some gems, the woman grabbed the diamond and slipped it into a jacket under her arms. Three hours later, the salesman discovered that the diamond was missing, but the couple had already left. Fortunately, the crime was captured through surveillance cameras, which identified the Asian couple as the culprits. The shop owner immediately notified the Dubai Police. The Director of Criminal Investigation Section at Dubai Police, Colonel Adel Al Joker, stated that after stealing the diamond, the couple departed for Dubai International Airport. The Dubai Police immediately alerted the International Criminal Police Organisation (Interpol). The police learned that the thieves were headed for Hong Kong, though their flight would stop over in India. Upon their arrival, Indian authorities arrested the couple and brought them back to Dubai, where they are now facing criminal charges. Congratulations to Dubai Police, Interpol, and Indian authorities for capturing the thieves quickly and successfully! Because of your actions, our communities are safer and more secure!